Home Business Will people actually read your marketing emails? Will people actually read your marketing emails? Creating marketing content that recipients will actually want to receive is a very difficult task. Often people are too busy to read marketing emails, especially in the B2B space. Company decision makers are not required to read the marketing emails that end up in their inboxes so what incentive do they have to actually read them? Unfortunately, marketing emails can be obstacles to real work that linger around in your recipient's inbox. Think about the emails you have read in the past few weeks. How many emails did you read- outside of the emails from customers, co-workers, bosses, friends, and family and bill collectors? Of those emails, what prompted you to open them and read them? Before you prepare your content or start your company's marketing email campaigns, consider the types of marketing emails that you were once compelled to open and read. Put yourself in your prospect's shoes and think about what types of emails they will open. Personally, I only open emails that contain subject lines that appeal to my problems and/or announce a change that affects my daily operations. More than likely, those are the same types of emails your potential customers are opening, as well. Mention your prospects problems and your solutions to their problems- in the subject lines of your emails. If you are selling software to imaging professionals, use a subject line such as, "Reduce artifact in your images so you spend less time redoing exams." 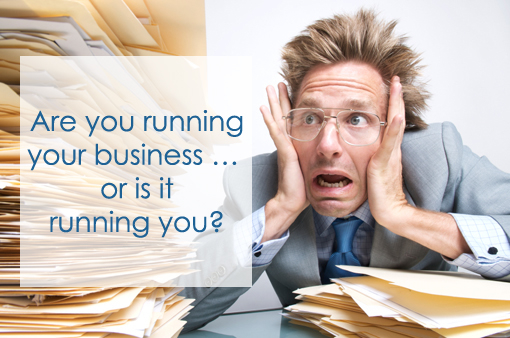 If you are selling IT services, use a subject line such as, "Not enough time to manage the IT needs of your business? We can probably help." Grab your readers attention so they don't unsubscribe, or immediately delete your email. Once you make that initial connection, send emails that offer information they can use to make their jobs/lives easier. If your content doesn't do that, you may end up disappointed in the return on your email marketing investment.